Rookie Brenton Grove has enlisted Steven Richards to assist his Dunlop Super2 Series effort in Round 3 at Barbagallo this weekend. 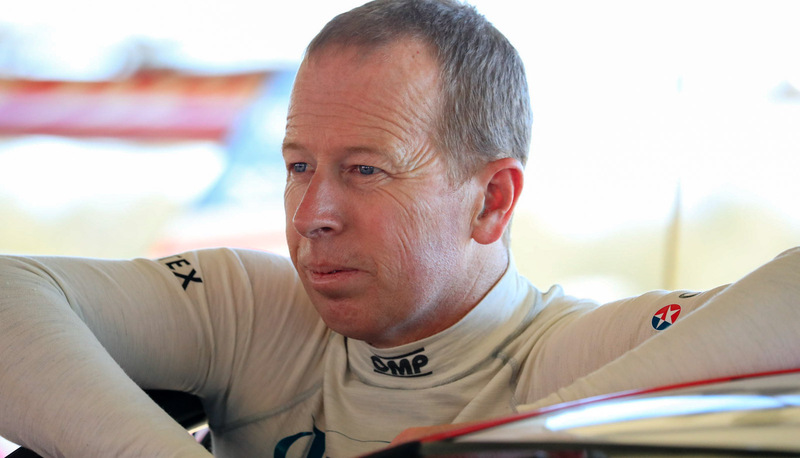 Richards will act as a driver coach for the 21-year-old, who graduated from Porsche’s GT3 Cup Challenge to the second-tier Supercars class for 2018. Grove is steering an ex-Craig Lowndes Holden previously co-driven by Richards during its time in the Triple Eight stable. Four-time Bathurst 1000 winner Richards will again drive with Lowndes in this year's PIRTEK Enduro Cup,teaming up for a fifth straight year. 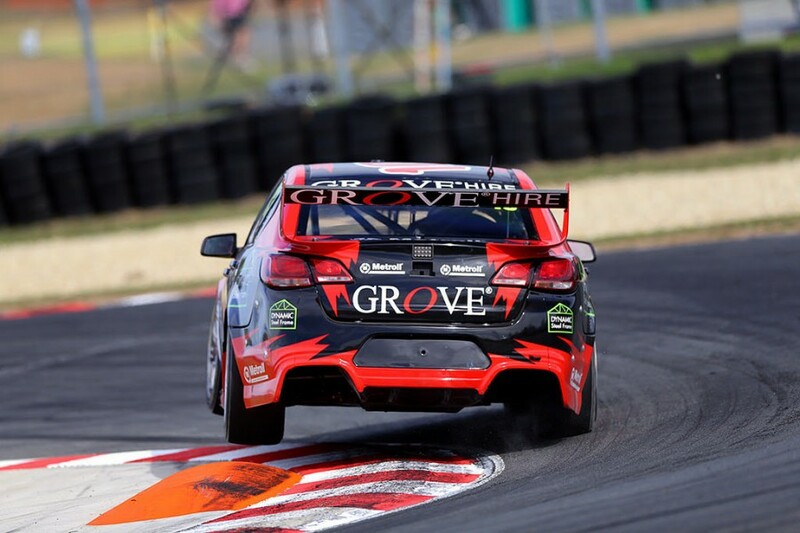 Grove has had a challenging start to his Super2 season, sitting 20th in the standings with a best finish of 16th from the six races across Adelaide and Symmons Plains. “I’m excited to jump back into the car, it hasn’t been too long since the last race so it should hold me in good stead to pick up where I left off,” said Grove. “I have Steven Richards working with me this weekend to help me with my driving so that is a real positive. “He is an incredible driver and mentor, so it will be awesome to be able to tap into his knowledge base and hopefully make some really positive gains. 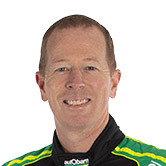 “Steven has obviously worked with guys like Mark Winterbottom and Craig Lowndes and in Supercars, so his knowledge will be invaluable. “The car I’m driving this season is Craig’s car from last year and the one Steve shared with him in the Supercars enduros, so Steve will hopefully be able to help me with setup and car balance because he knows exactly what the car feels like himself. 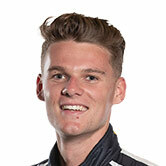 Grove’s Holden is being run by his family’s Grove Motorsport operation, with assistance from Super2 stalwarts Eggleston Motorsport. Eggleston spearhead Paul Dumbrell leads the standings ahead of Barbagallo, 86 points clear of Garry Rogers Motorsport’s Chris Pither.